The shirts won’t stop and neither will we. 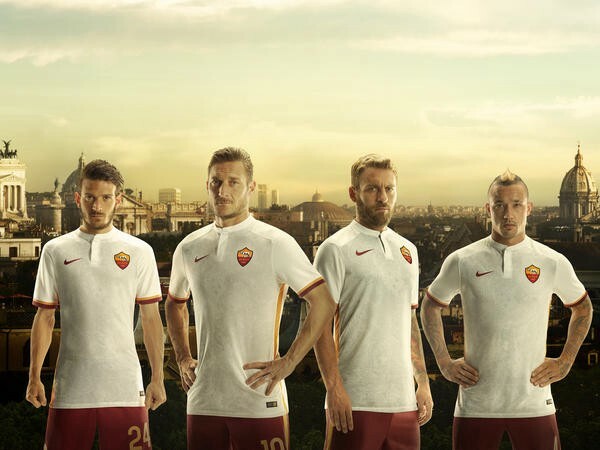 We saw Roma’s new home kit a few weeks ago, which looked fine, but the new away shirt is something special. 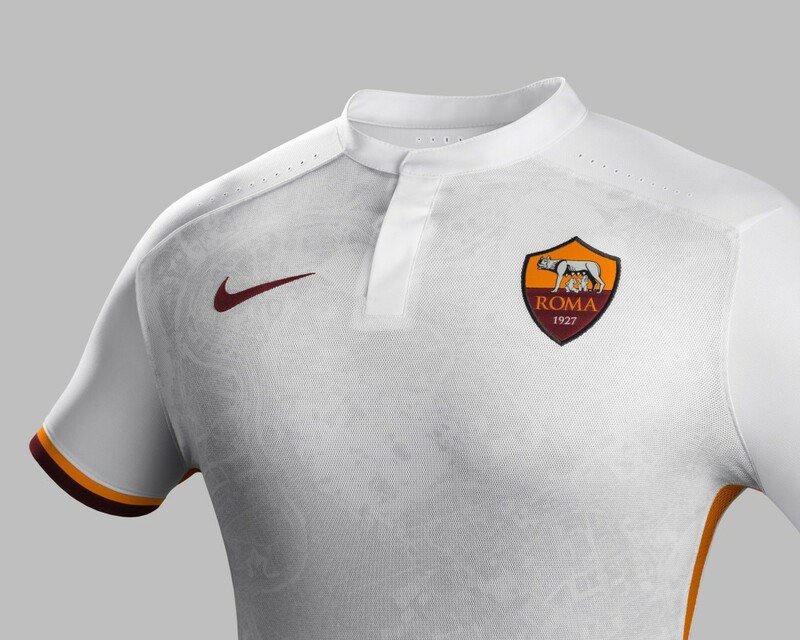 Not only does it look nice, but it’s also useful, since it features a map of the city on the front of the shirt. So if you plan on going to Rome anytime soon, this is just a quality investment. 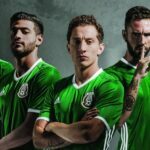 Juventus make the move from Nike to Adidas for the 2015/16 season (and until 2021), so the club’s usual black and white stripes are even stripier with the addition of Adidas’ to the shoulders. 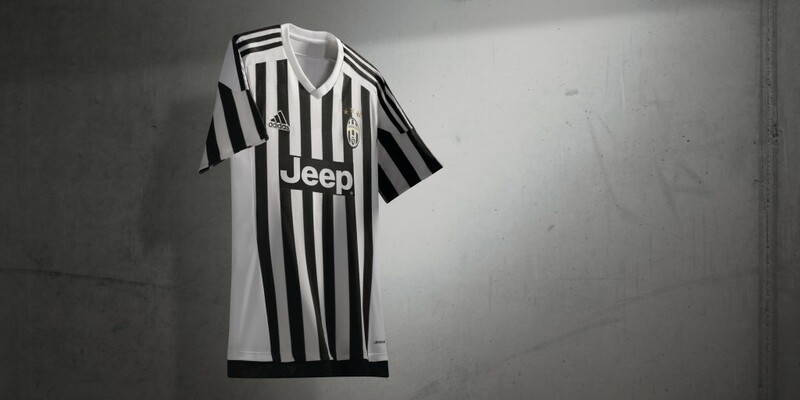 For the away shirt, Adidas decided to go back to Juve’s roots. 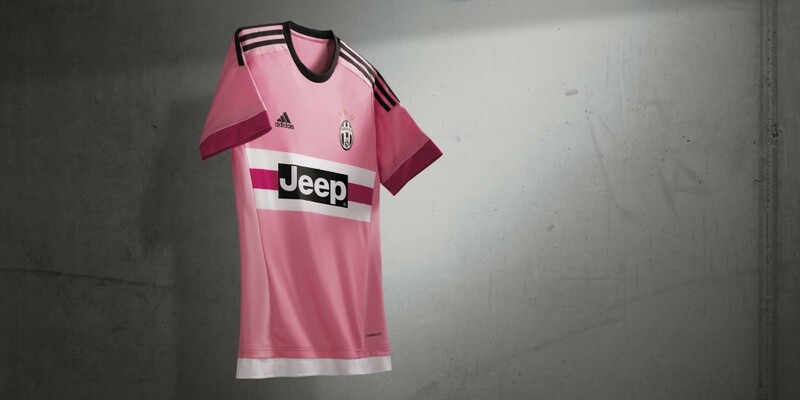 “Since 1897, the year of the club foundation, until 1903 the Juventus players have worn pink jerseys and black shorts creating a kit that has become iconic and an integral part of the club’s history,” they explain. 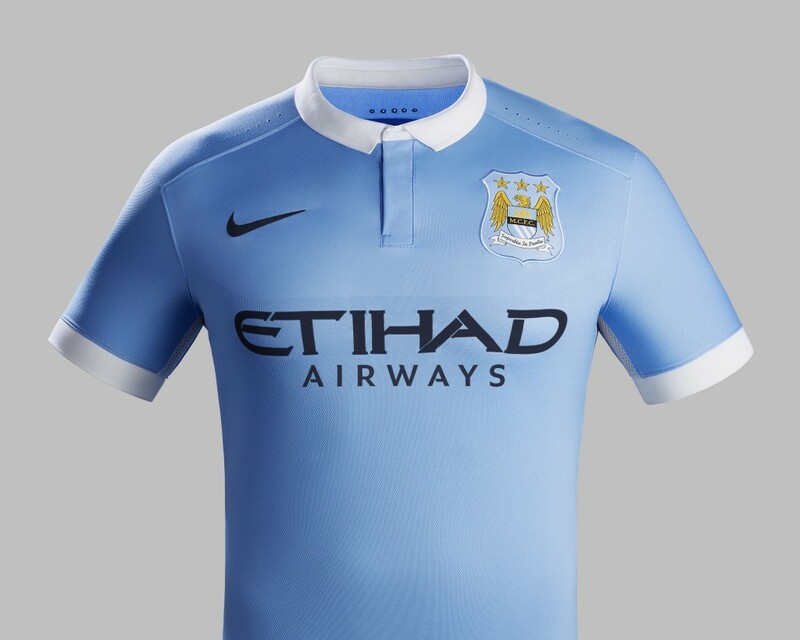 So they’ve brought it back for the first time since Nike made the players wear this abomination a few years ago. 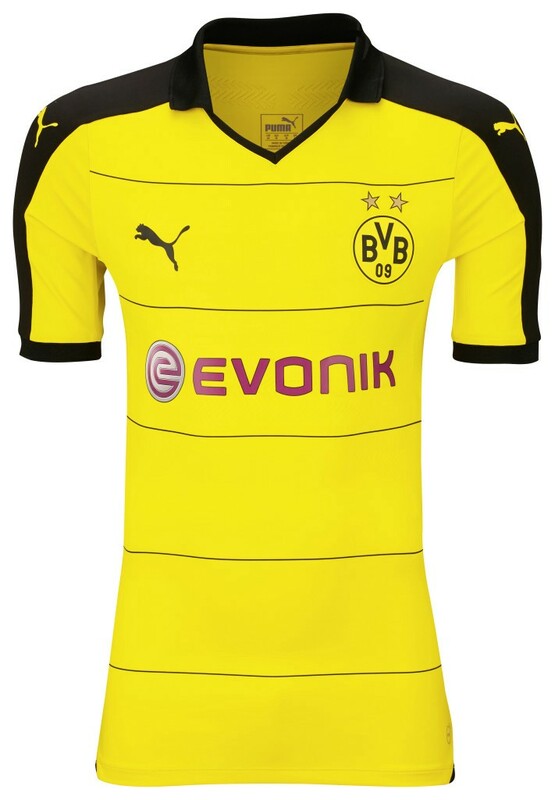 Dortmund will be without Jurgen Klopp, which is very sad, but their new shirt is pretty nice, so maybe that will make them feel better? I mean, it definitely won’t, but maybe they can pretend that it does for a few seconds before the realization that they will never see Kloppo’s unsettling smile ever again sets in. Sometimes a club will show their support for a certain cause on their kits, but La Liga side Rayo Vallecano have decided to forgo the difficult task of choosing who is most deserving of their support by just supporting everyone. 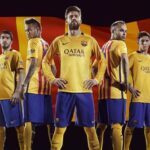 The kit was unveiled accompanied by the slogan “Rayo Vallecano with the unsung heroes”, and each of the six different colours on the stripe design relate to a different cause. The red stripe is for those tackling cancer, orange is for those fighting for the integration of disabled people, yellow is for “those who have lost hope”, green is for people striving to protect the environment, blue is for those fighting against child abuse, while pink is for the victims of domestic violence. The rainbow of colours as a whole relates to a seventh cause, those from LGBT backgrounds facing struggles against discrimination. Each of the seven causes will get €1 from the sale of every rainbow sash away shirt.